Pain Management - Sort it out! To create an overview of advantages / disadvantages as well as simple facts about different pain management options. Both medial and natural. Each group gets a task i.e. 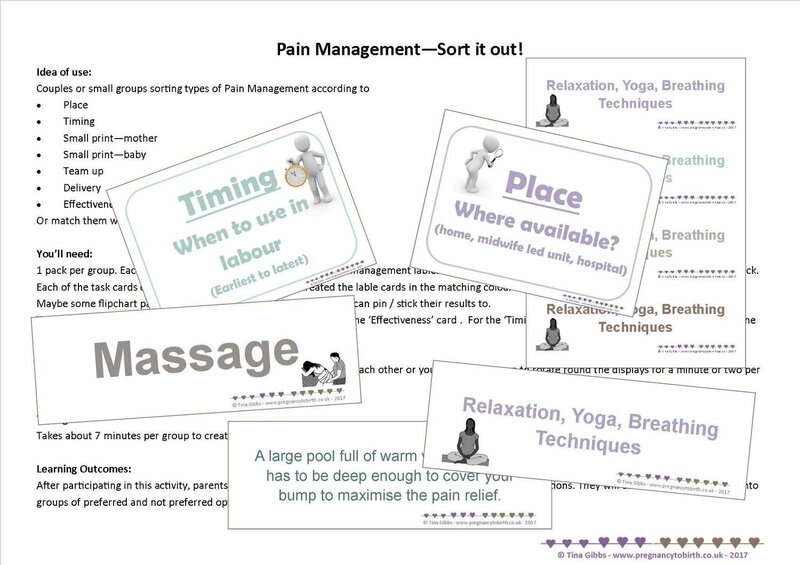 matching the type of pain management with their description, or sorting them in to a certain order i.e. 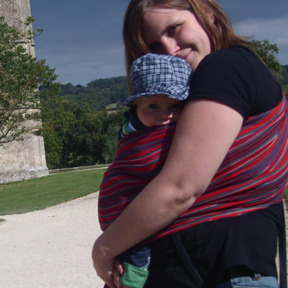 from no side effects to major side effects for mum / baby (two separate tasks) or to match up types of pain management which can be used together. Print-your-own pdf file. Will be sent automatically by email upon receipt of payment.